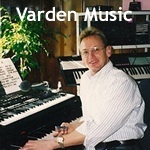 Varden Music - Getting started. 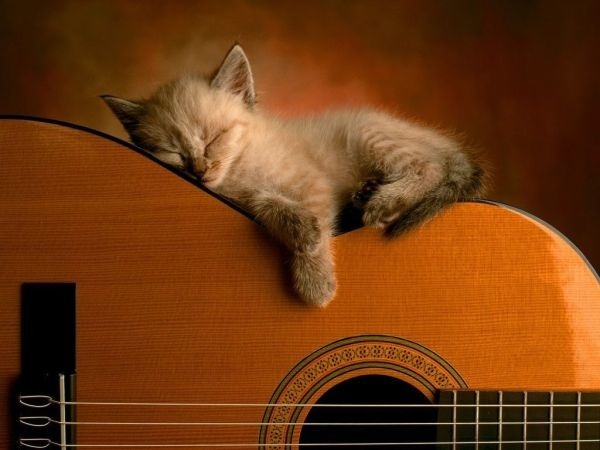 Varden Music is offers the best learning experience and rates. First comprehensive evaluation lesson is $50, and you can keep rates low w/ monthly program. Arrangements, recordings, YouTube videos, learning material, water, snacks. Friendly, stress-free, positive and creative, learning environment. Composing & arranging fees vary w/complexity of each project, & don't constitute as work for hire. Private music lessons: voice, piano, song-writing, vocal therapy, best teacher, best rates, Hi-tech studio: recordings, arrangements, instrumental tracks, demos, transcriptions, CDs, YouTube videos, West Hollywood, Los Angeles.